Product #20795 | SKU DUA6001 | 0.0 (no ratings yet) Thanks for your rating! 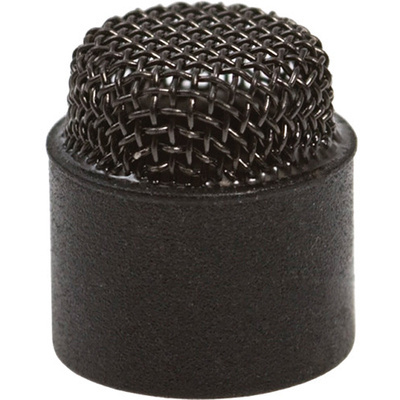 Provides a 3dB soft boost around 8 - 20kHz, for DPA mini microphones. The DPA DUA6001 grid provides a 3dB soft boost around 8 - 20kHz when mounted onto DPA miniature series microphones. The grip compensates for frequencies lost while mounting the microphone around the head area.